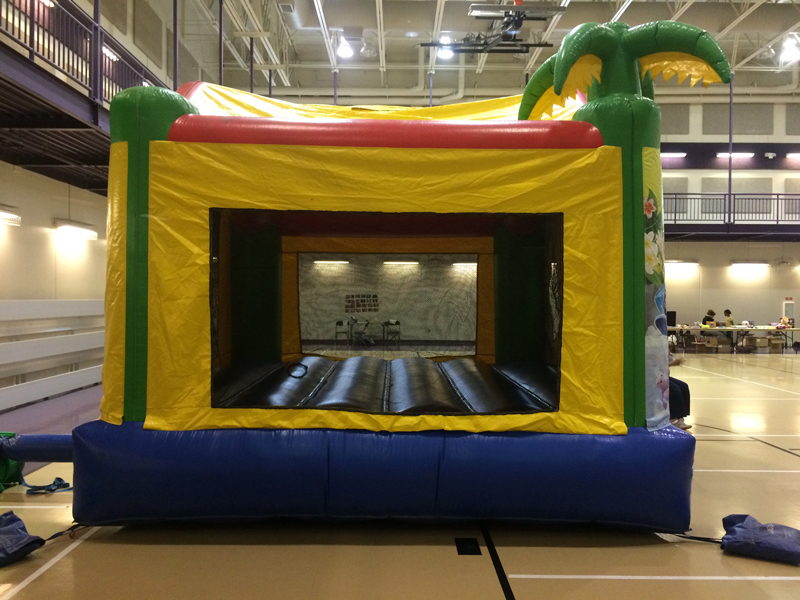 Jump Around in the Jungle! Let the monkeys in your house go ape! 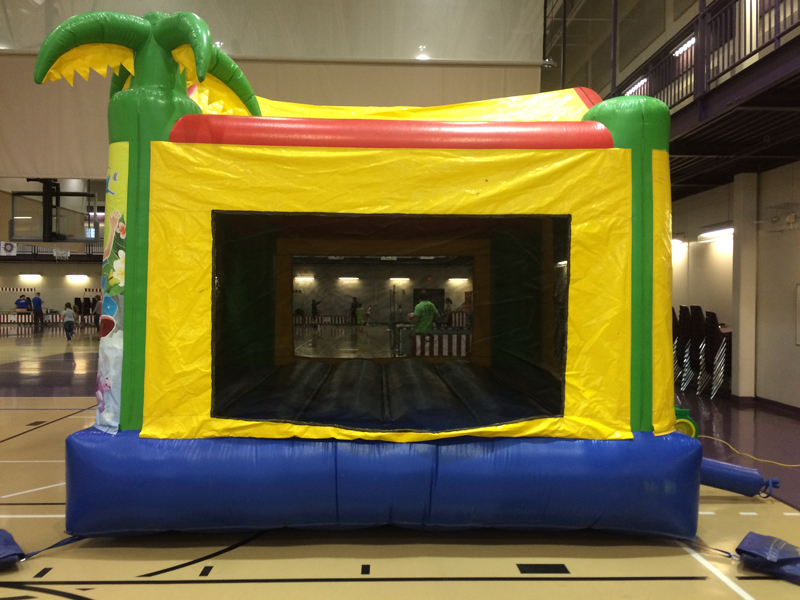 Kids love this jungle themed bouncer! They swing through the amazon and let their imaginations run wild. 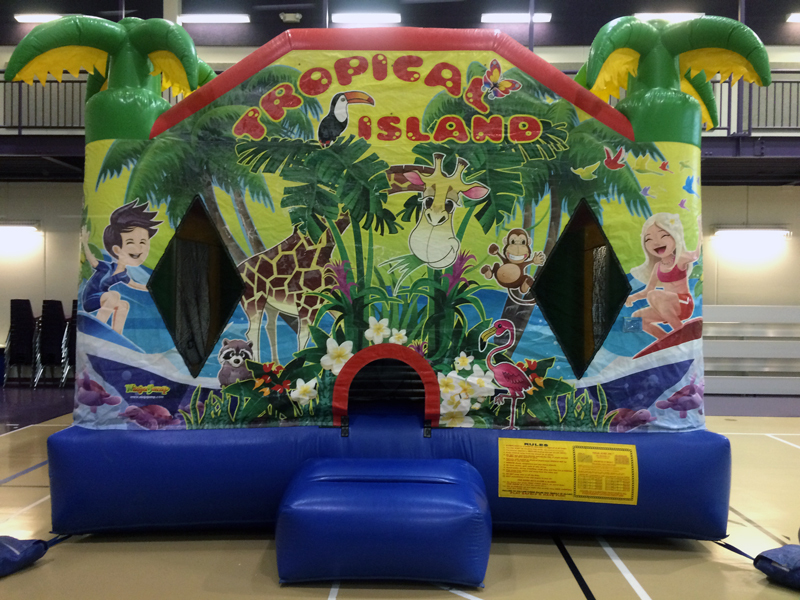 Tropical Island is great for a summertime party, and lets the adults enjoy the day as well!